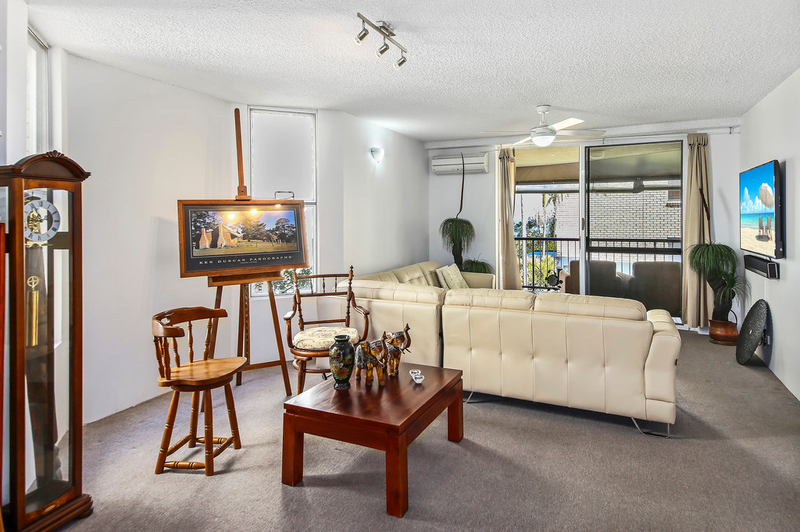 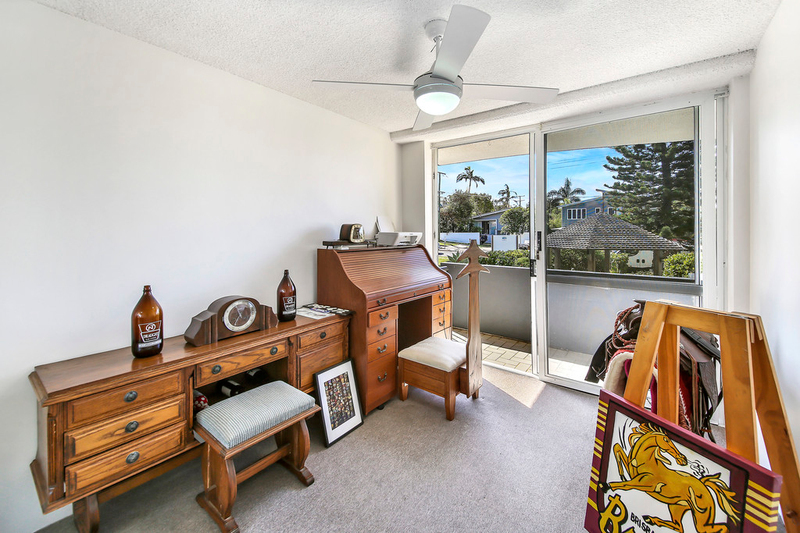 Beautifully presented with a very pleasing layout this first floor residential sized apartment has two large balconies and very generous living areas that enjoy ocean views and wonderful ocean breezes. 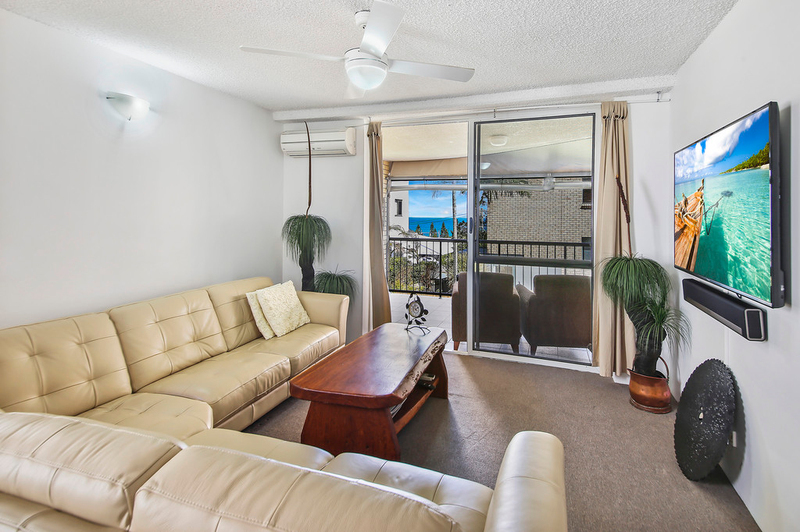 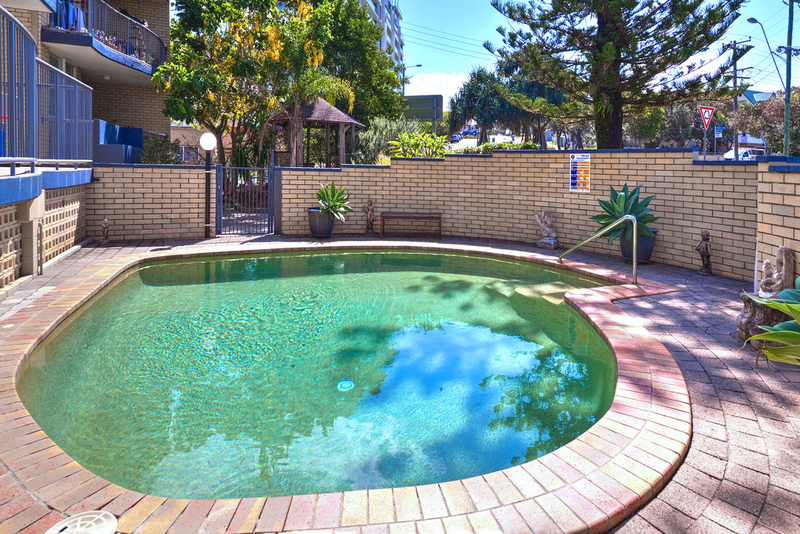 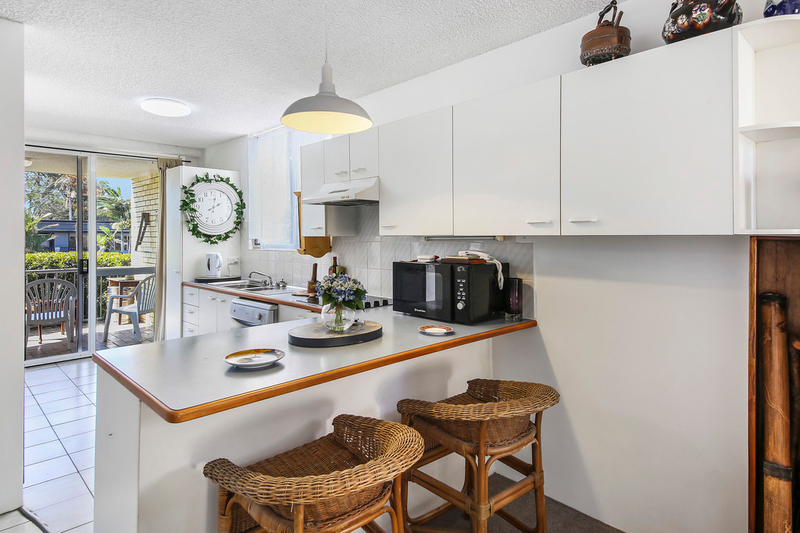 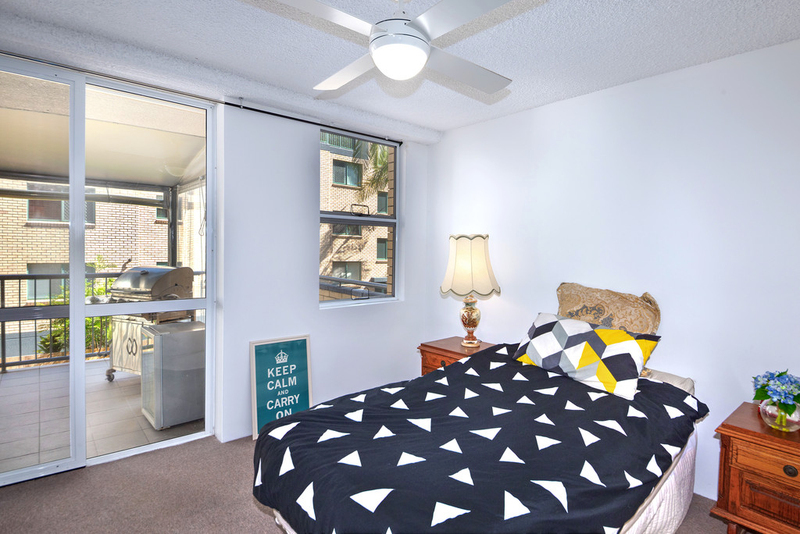 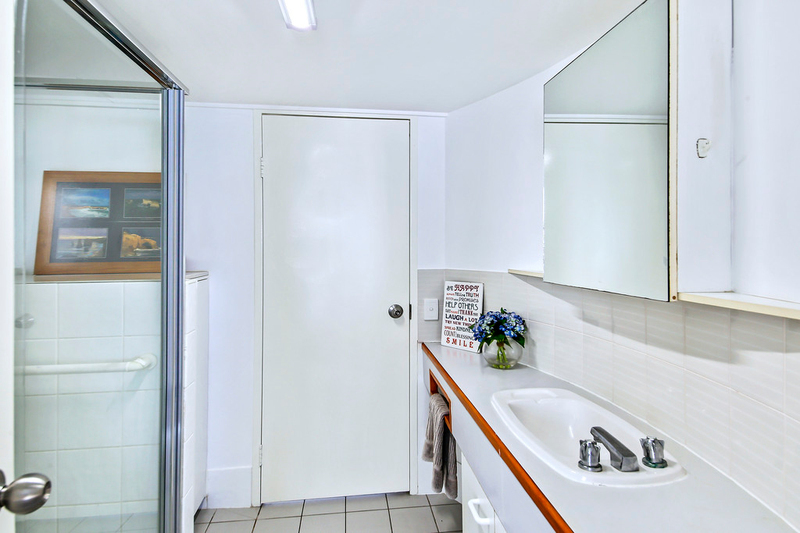 An absolute must to inspect if you are looking for an affordable beachside apartment with low body corporate in a great location. 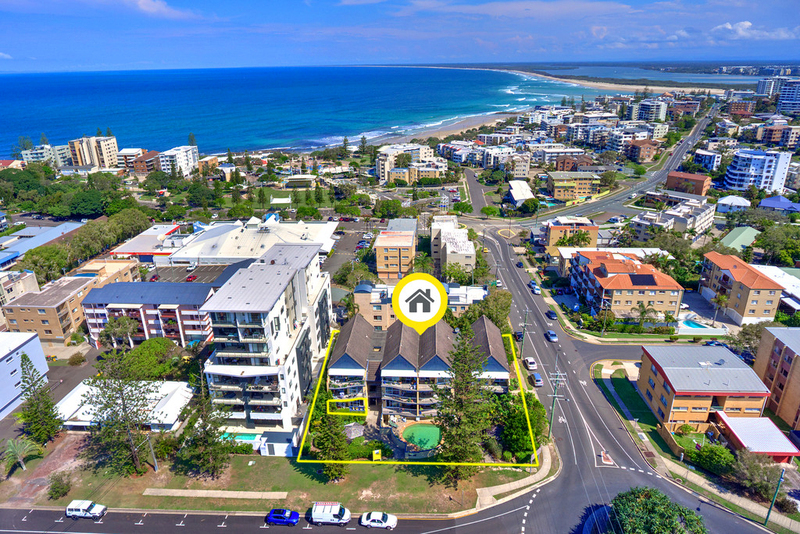 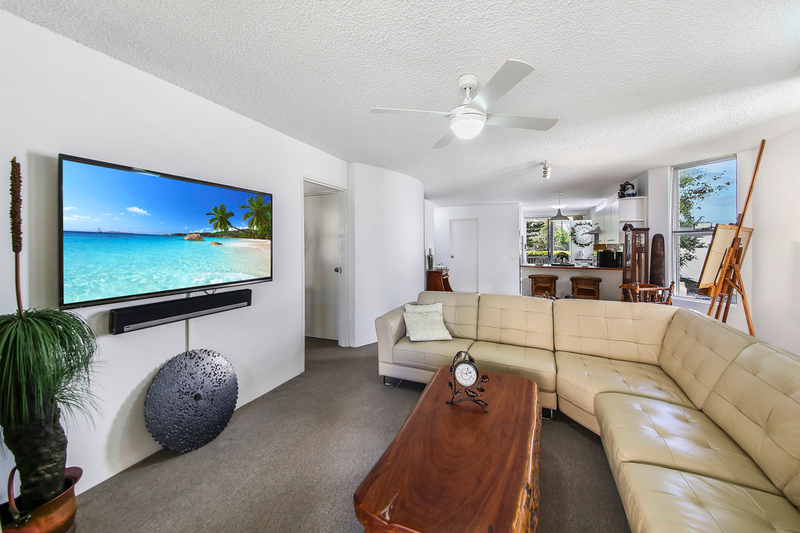 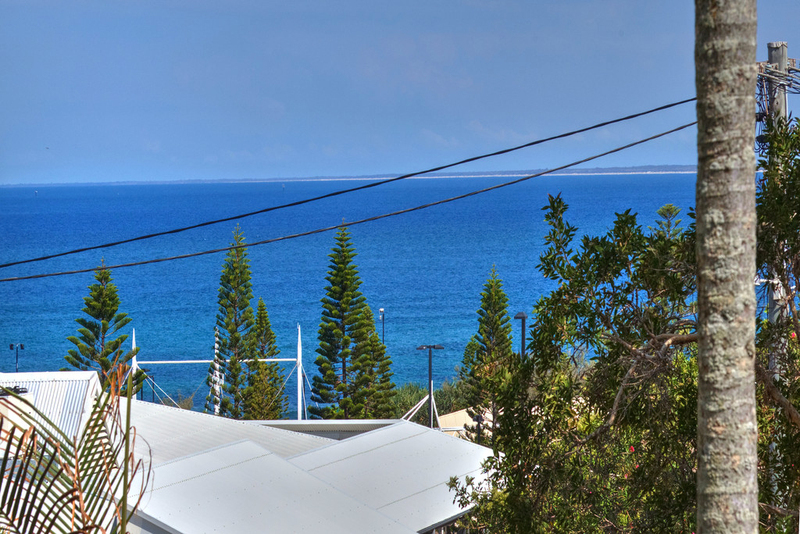 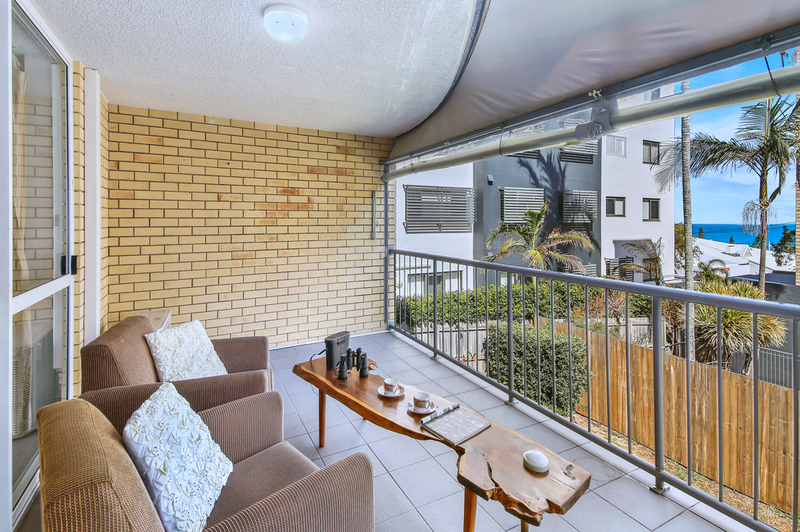 The location will be sure to impress the astute investor or owner occupier who is looking to break into this highly popular beachside suburb.